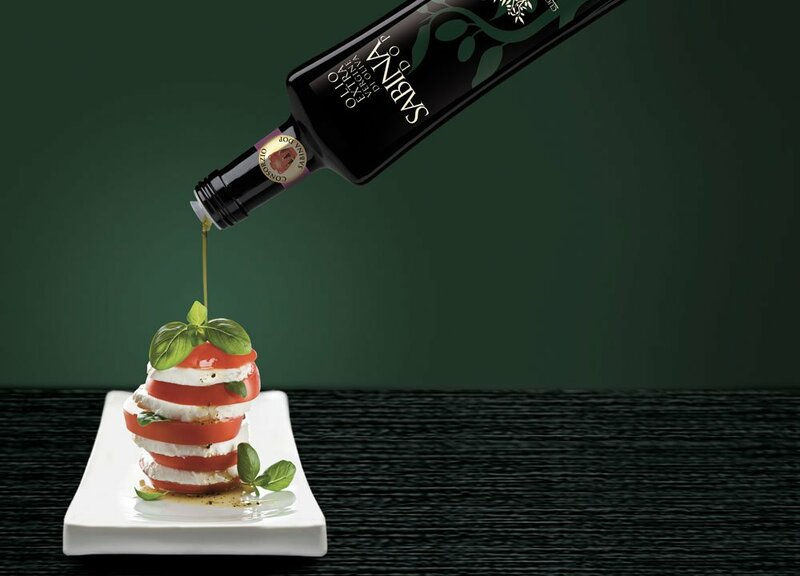 We offer our own “Sabina DOP” extra virgin olive oil, by our sister company OSCO, It’s certified by a test panel of six professional olive oil tasters. 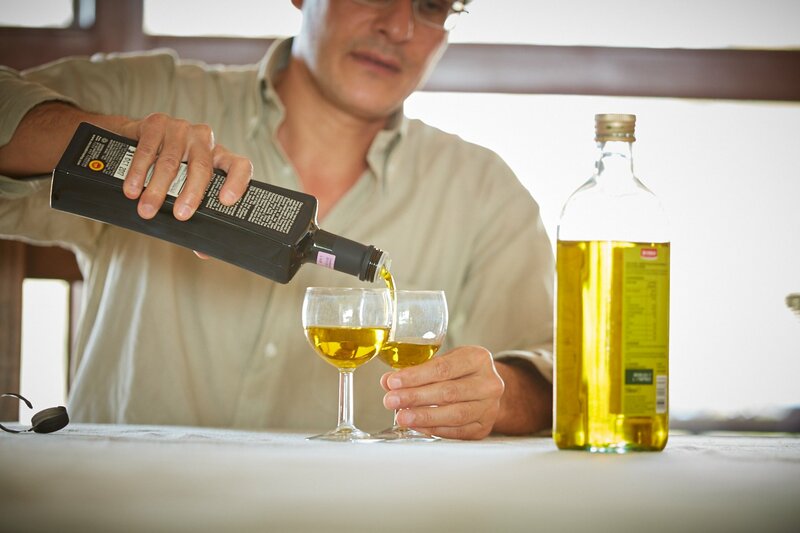 Pressed and unfiltered from a variety of Sabina hand-picked olives, our olive oil has a yellow-green color, a pleasant fruity aroma, and an assertive yet gently sweet taste. Its balanced taste makes it a perfect addition to – or as the main ingredient in – almost every dish, and it looks great on any table. It also makes it an excellent host or hostess gift, as an original and sophisticated alternative to a great wine. Our villa has an abundant olive grove. You may enjoy daily walks in the grove or venture to see the oldest olive tree in Italy, a magnificent 2,700-year-old tree nicknamed Ulivone (The Big Olive Tree). We’ll also guide you on a trip to the Umbrian town of Orvieto, an olive oil tasting and mill tour.